I want to believe that in any relational moment a person understands that the other person in front of them is just another human being. I don’t think people want to look at problems. They want a continuous narrative, an optimistic narrative. A narrative that says there’s a present and a future – and what was in the past no longer exists. As a writer, I don’t want people spending time thinking, “What does she mean?” I want, in a way, my text to go away. So that the words on the page become a door to one’s own internal investigation. It’s just a passage. If the work does its job, it just opens. Intimacy is important in my work because I don’t understand existence without intimacy. All of us are dependent on other people – and in ways we don’t know. 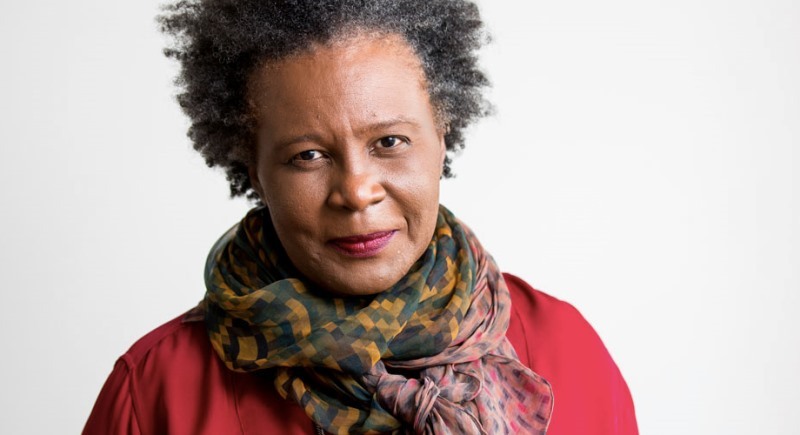 Claudia Rankine is a Jamaican-born American poet, essayist, playwright, and the editor of several anthologies. She is the author of five volumes of poetry, two plays, and various essays. In 2013 Rankine was elected a chancellor of the Academy of American Poets. She received the PEN Open Book Award and the NAACP Image Award for poetry in 2015 for Citizen: An American Lyric.